YES! It’s Hot Dog Season again! 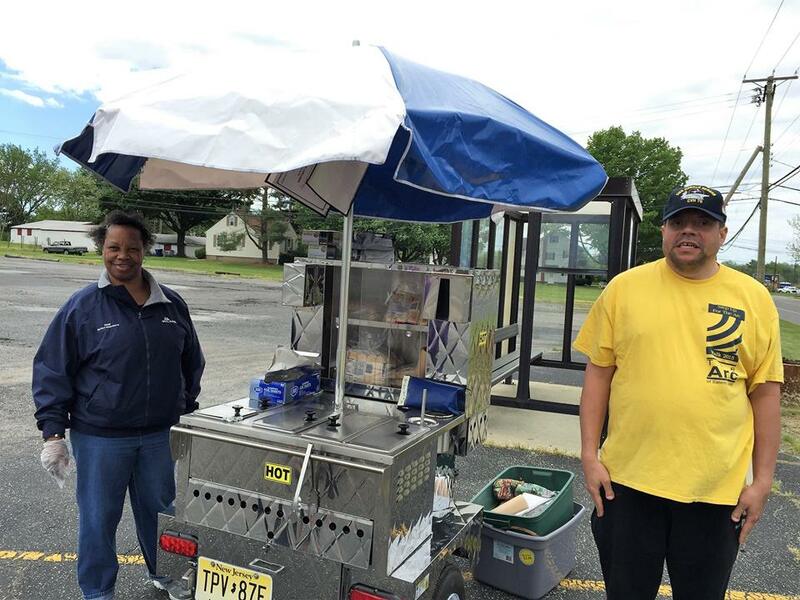 The Arc of Salem County is looking forward to another great season of our Hot Dog Cart. This business venture is one of the many ways that the people we serve provide a service to their community. Get one plain or with the works, but check our Facebook page for events where you will find us. JOIN US for Mannington School Cow-munity Day on May 12th.